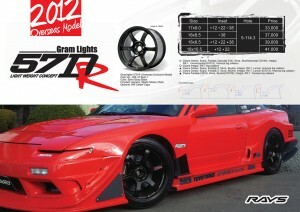 Rays Engineering has released another killer new wheel this year. The GramLight 57DR. It’s a six spoke wheel based off of the GramLight 57D which was based off the GramLight 57Maximum. Great lineup of wheels each one out doing the next. 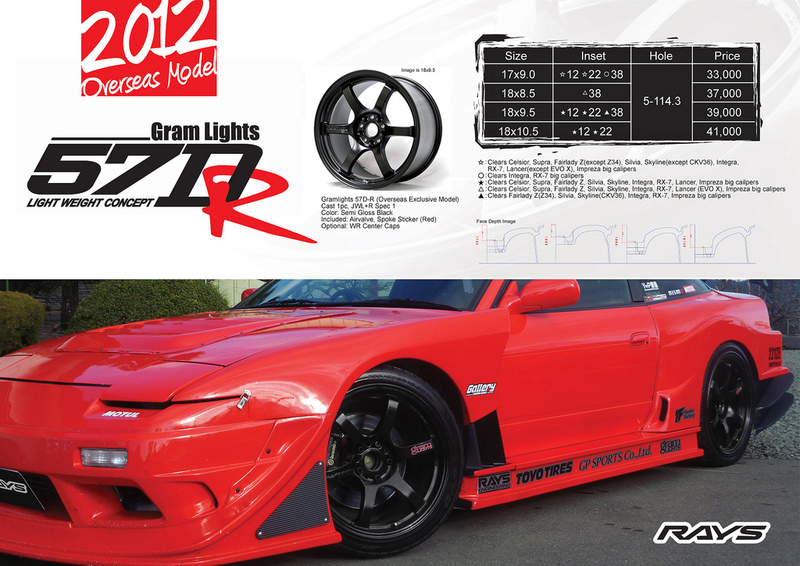 The GramLight 57DR is available for special order from many different Rays vendors. Don’t hesitate to shoot us email if you’re looking for vendors to source any wheels seen on the blog. On to the wheel sizes. 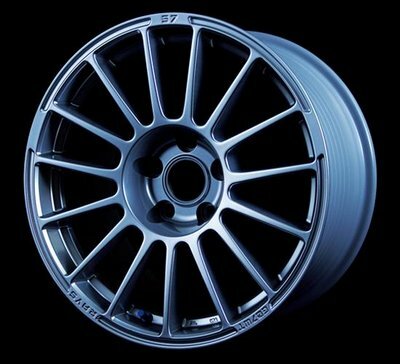 All of them clear the Subaru Impreza WRX STi brembo calipers except the 17Ã—9 +38mm. 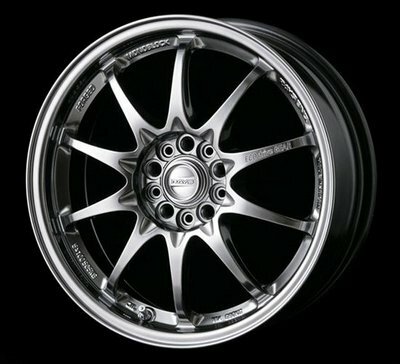 These in 18Ã—9.5 +38mm would be awesome on a GR STi. I don’t normally post random “holy crap this is awesome” posts, but there is a first for everything. The recently updated Rays Engineering site is really amazing. The functionality is increased along with speed and usability. This will make searching easier and should help expose some of the lesser known Rays brands.